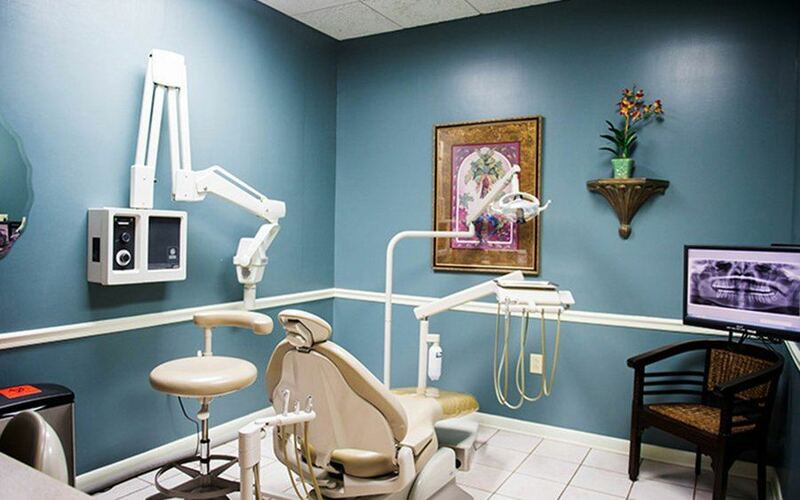 Our dental office is designed to be a place where you can get truly high-quality dental care in the comfort of home. 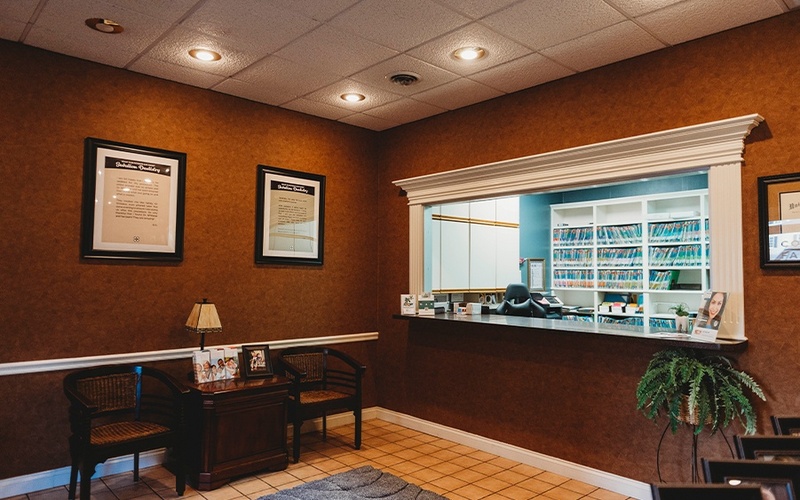 Smiles will greet you as you walk in, and you’ll only spend a few minutes in our relaxing reception area before you’re escorted to your treatment room. 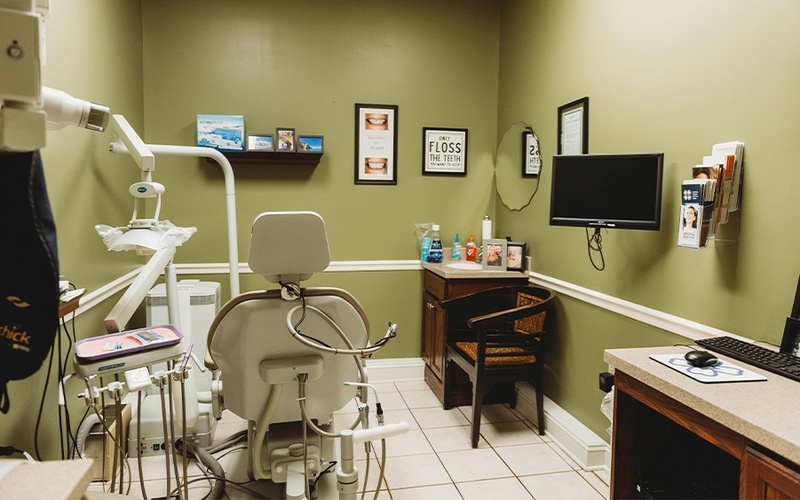 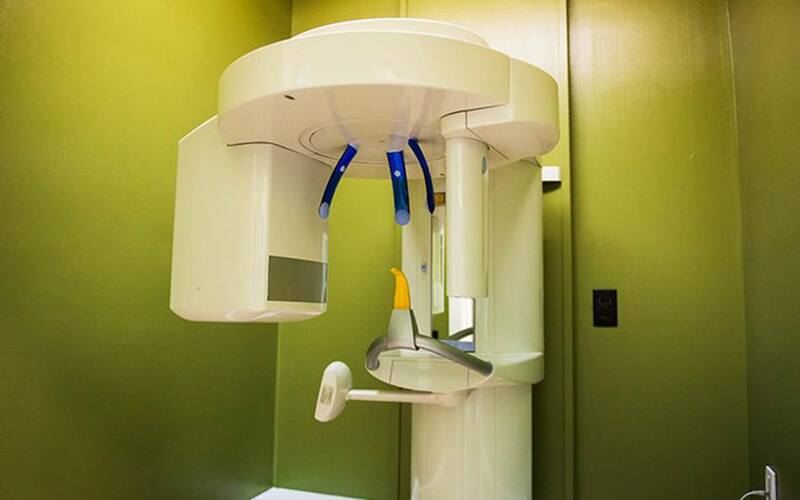 There, you’ll benefit from our state-of-the-art dentistry technology as your appointment flies by quickly and efficiently. 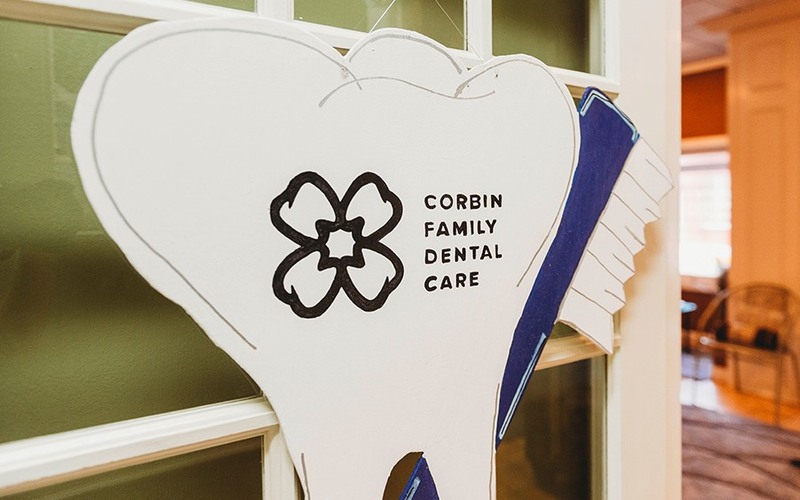 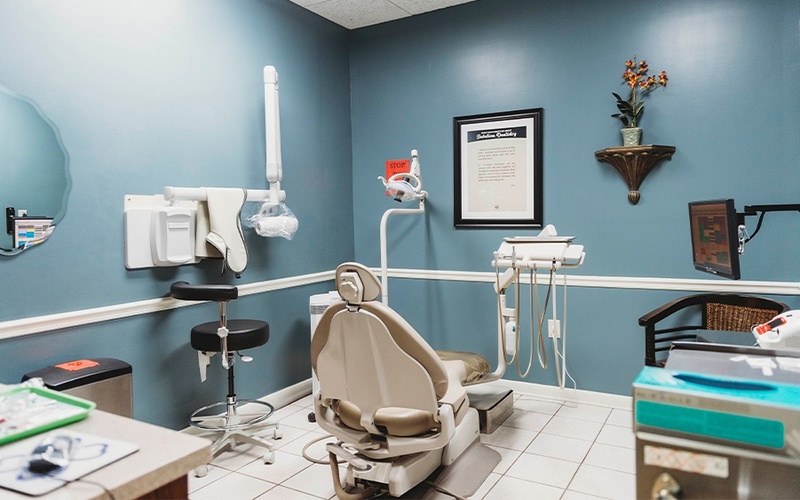 To start getting to know your next “dental home,” you can scroll through the brief tour below.